Willennar Genealogy Center’s collection is full of Throwback Thursday potential, so let’s get our #TBT on! The ACD Festival is this week, so let’s go back to the Auburn Automobile Company’s roots: the Eckhart Carriage Company. 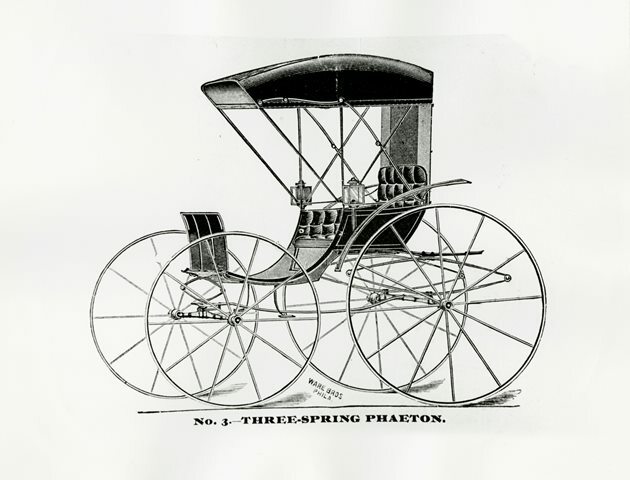 DeKalb County was well-suited to buggy-making in the 1800s. 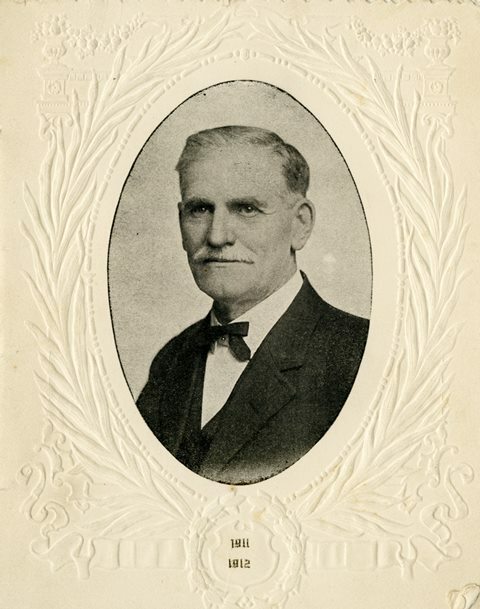 Materials like oak and hickory wood were abundant; the train tracks crisscrossing the county ensured quick and easy shipment of supplies; and there were plenty of craftsmen looking to improve the buggy, including a wagonmakers’ apprentice named Charles Eckhart. In 1896, Charles gave his sons control of the business, which was now turning out 35-40 vehicles a day. 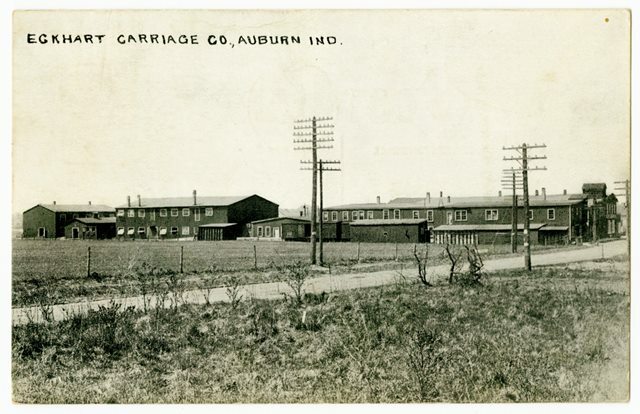 Company expansion continued, including an extension called the Auburn Automobile Company, incorporated in 1903, which continued on even after the carriage company dissolved in 1918. I am the Associate Director of Eckhart Public Library. My office is in the Administrative Annex, but I can often be found roaming the Eckhart Public Library Campus, performing acts of librarianship in every department! I love to read and learn about history. I'm also a huge fan of movies, TV and pop culture in general, and I love to read books of all types. Currently, I'm working my way around the romance section, with some historical fiction and graphic novels thrown in for variety! But you never know what I'm going to pick up next.